Finding the balance between creativity and practicality is the key to designing a functional living or working space. If you are modernising your home or business - or starting from scratch - we provide you with all the timber you need for your fit out. 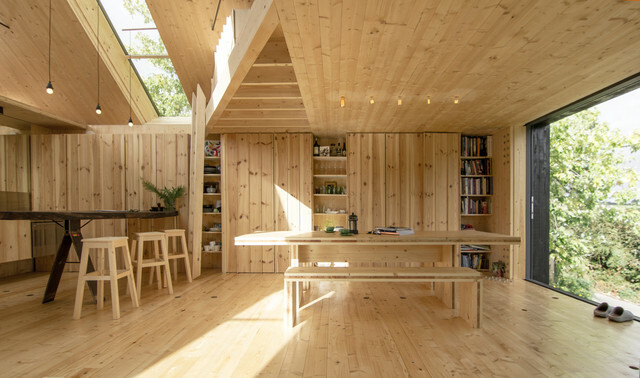 Discuss the timber requirements of your design and work with us to actualise your concept. We are happy to work on any project at any scale and have the timber in stock in the species you need for any job no matter the size. We do all the complex cutting and prep work off site and deliver your product ready to install. 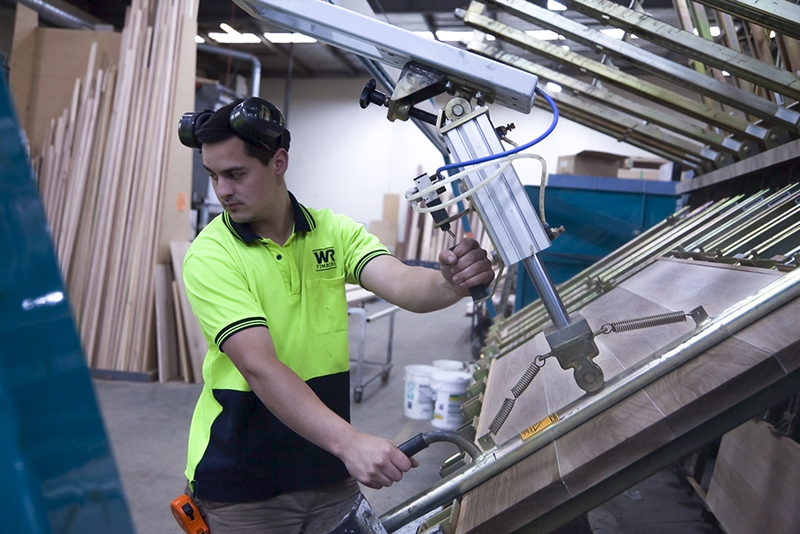 Save on time and labour costs by using WR Timbers for your building fit out. Our timbers are of the finest quality and will stand the punishment from even the busiest of working spaces. If you want a functional space that is made from sturdy and reliable materials we can help. 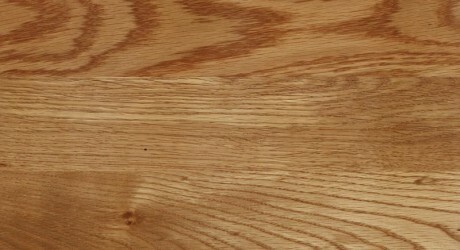 WR Timbers has a comprehensive range of timbers that will compliment any design. Bring out the best in your project by finding your perfect colour match. Having trouble deciding? Talk to us, we are always happy to help. 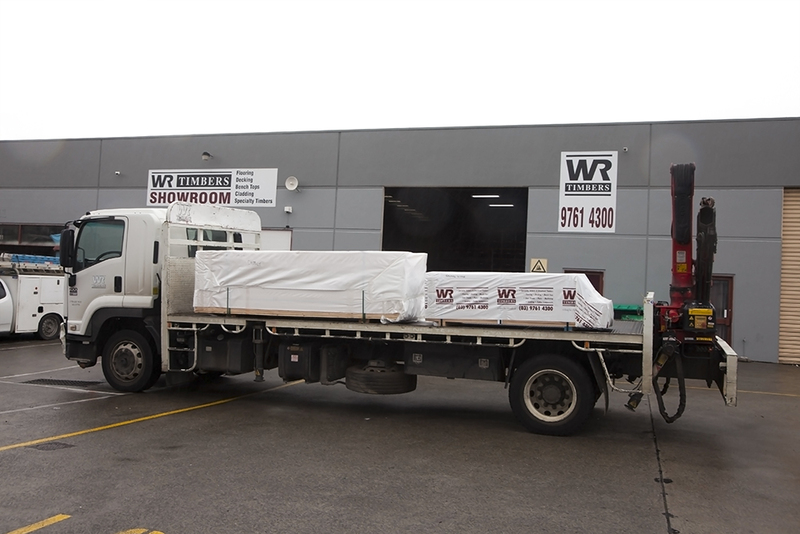 WR Timbers takes pride in our ability to source premium, select grade timbers from most Australian and exotic species imaginable. We provide your joinery timbers to order, and are able to customise to your design on a job by job basis. Do you have much timber in stock? 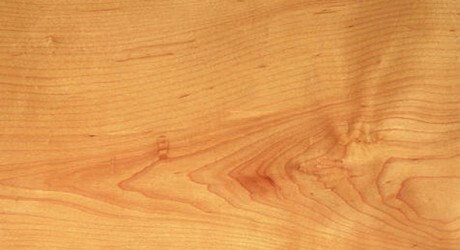 We stock a huge range of timbers and can prepare most orders with a very short turn around time. Talk to our sales team and they can help you further with your specific needs. Does WR Timber install my cabinetry? No, WR Timbers doesn't do the install, we provide quality timber and leave the onsite work up to your builder. How long does it take to produce my custom built benchtop? Our turn around time for most benchtops is 10-15 days. A raw benchtop made-to-order will take 10 days and in 15 days a pre-finished benchtop will be at your site ready to install. Will you work directly with my designer? We are happy to work with anyone. We will find you the perfect timber to help a designer create your perfect space.